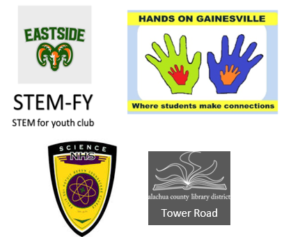 Adrienne Thieke, scientist-turned-middle school teacher, is the president and a founding member of Hands On Gainesville. Mrs. Thieke got her start working in Brookhaven National Laboratory in New York, and later worked as a Quality Assurance/ Quality Control chemist for the Navy Drug Screening Laboratory in Oakland, California, for Ametek Corporation in Wallingford, Connecticut, and for Environmental Sciences and Engineering Inc. in Gainesville, Florida. 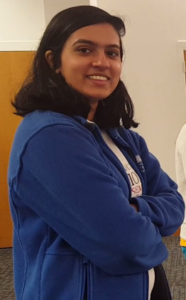 She has a Bachelor of Science degree in Chemistry, a Master of Science degree in Metallurgy, and has worked as a certified public middle school teacher since 2003 where she engages students in hands on activities in classroom, as well as in an after-school club. In 2014, Mrs. Thieke was one of six teachers nationwide to win the Trailblazing Teacher Award for her “commitment to advancing ecoliteracy and bring sustainability into the classroom”. Barbara Beck, electrical engineer, retired in 2011 from a career designing radio frequency (RF) circuits for Magnetic Resonance Imaging (MRI) systems. 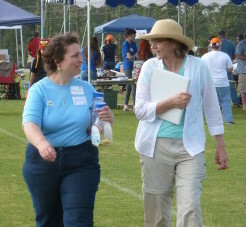 Since retiring, Ms. Beck has been volunteering at local schools to assist with science activities and after-school clubs. 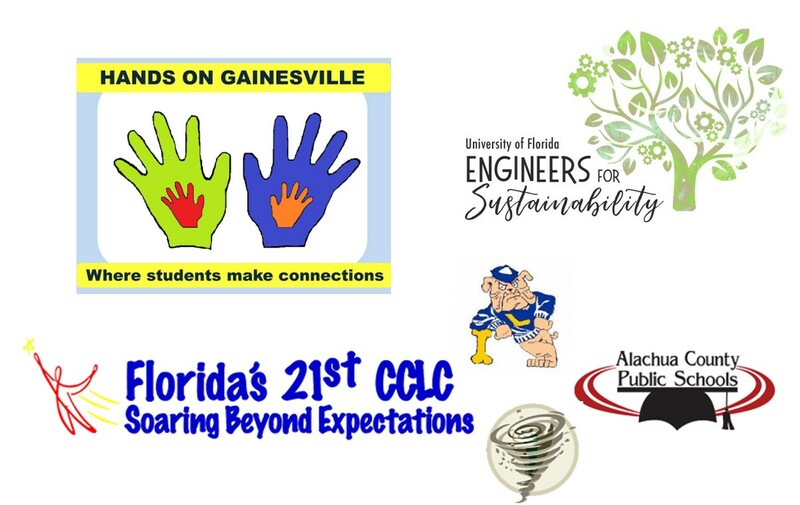 As a founding member of Hands On Gainesville, Ms. Beck has worked closely with other board members to establish and promote Hands On Gainesville in our community. Ms. Beck developed the Kid Power Bike to demonstrate energy conversion principles and brings the bike to festivals and schools for children to explore. Check out our Events page to see kids in action on the bike. Ms. Beck is dedicated to sharing her love of engineering with young people around the community. Ms. Beck also enjoys playing Baroque and Renaissance music on period instruments and currently performs with the Gainesville group, Musica Vera Consort. 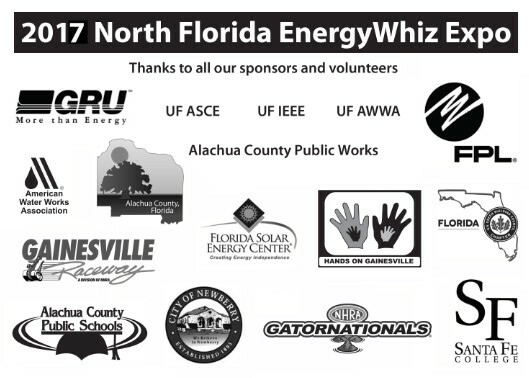 Jimmy Yawn, educator at Santa Fe College, became affiliated with Hands On Gainesville during the organization of the 2014 North Florida Energy Whiz Expo. Mr. Yawn has been the Coordinator of the Career resource Center at Santa Fe College since 1991. Mr. Yawn has a passion for rocketry and has become a leading developer of environmentally-friendly sugar propellants. 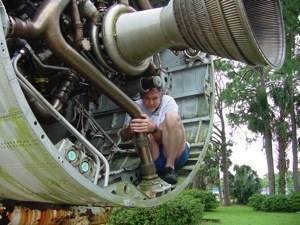 He is a member of multiple national and international rocketry associations, and was a founding board member of the International Experimental Aerospace Society (IEAS) in 2002. Mr. Yawn also gives rocketry demonstrations at local schools and libraries. 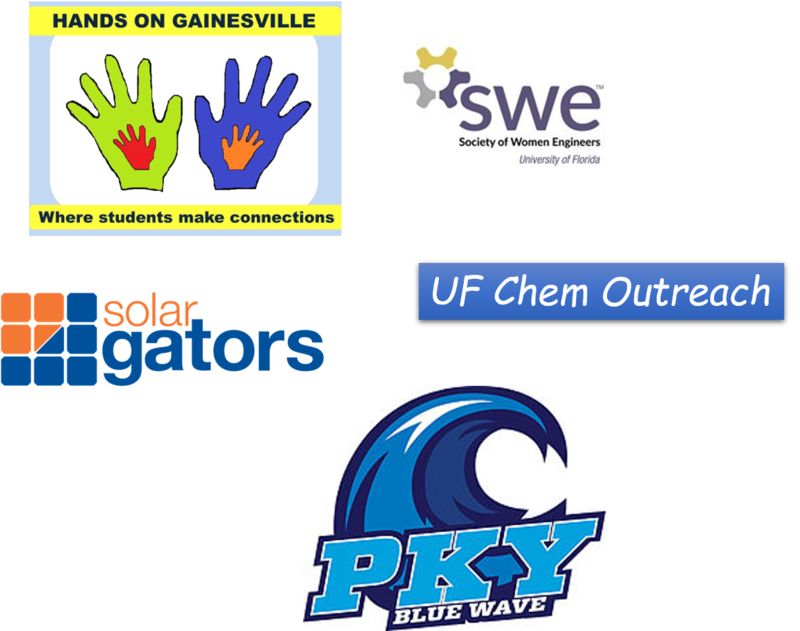 He also mentors both the Santa Fe College and University of Florida USLI Rocket Teams. In his spare time, Mr. Yawn enjoys music and makes and plays bamboo flutes, among other instruments.